Welcome to Fort Morgan, CO! It Doesn’t Get Better Than ALLO. ALLO offers the best internet, TV, and phone available in Fort Morgan. How do we do it? Our 100% fiber network that we bring directly to your home or business, providing speeds starting at 300 Mbps. No more buffering. No more lag. Just crazy fast internet and crystal-clear TV and phone. There is nothing like ALLO’s 100% fiber internet delivered right to your home. You get consistent, secure connections with symmetrical (upload/download) speeds starting at 300 Mbps. That’s enough to download a full HD movie in less than two minutes. Get upload and download speeds from our standard 300 Mbps to our crazy fast 1 GIG. 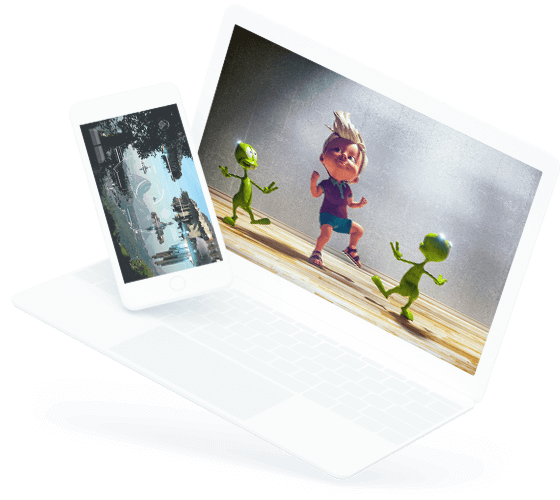 You won’t experience any service interruptions—whether you’re streaming 4K movies, using video chat, playing games over the internet, or doing all of them at the same time. With our FREE GigaCenter™ router, your entire family can connect all of their devices without losing speed or service. Unlike most companies, we don’t charge you to get our service up and running. The ALLO SmartCare App provides ALLO internet customers with an easy to use tool for managing basic features on their Wi-Fi network, like SSID and password management, guest network management, Wi-Fi restrictions, and port management. The best picture quality available. More than a hundred standard channels. Uninterrupted service. 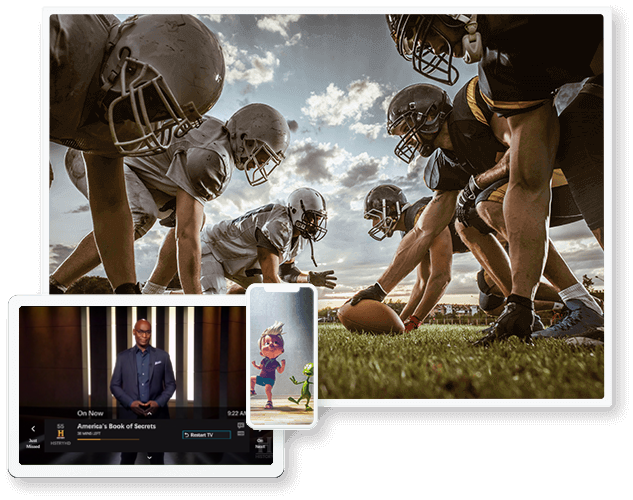 Get all of this and much more with ALLO Fiber TV. You don’t need to give anything up to get a crystal-clear TV picture. And our basic package includes ESPN and Golf Channel. Without cable, you can watch TV anywhere in your home—even on your patio or in your garage. Each box is only $6/month, including tax. Record up to four programs simultaneously and watch recorded programs from any TV in your house. Why switch phone service to ALLO? Because your current service can’t offer the crystal-clear quality of our 100% fiber network. Plus, you get great rates and free features without signing any contracts. No other provider can offer the quality of our fiber network. This feature blocks incoming phone calls that use a computerized autodialer to deliver a pre-recorded message, as if from a robot. With ALLO, you won’t pay extra for call waiting, call forwarding, caller ID or voicemail. *ALLO is a registered trademark of ALLO Communications. All Rights Reserved. Fiber TV and Fiber Phone monthly rates do not include taxes and fees. Prices and features shown only apply to residential homes in ALLO serviceable areas. Pricing and packages are subject to change without notice. A deposit may be required. Additional charges may apply for Directory Assistance and Operator Services. 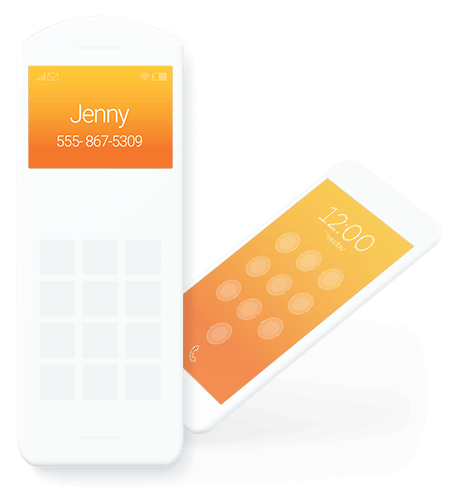 Unlimited calling applies to the continental contiguous 48 states. A Set Top Box at $5 per set-top box, $6 after-tax, is required for television service. Whole Home DVR is free for 90 days. After 90 days the rate is $17/month, taxes included. Speed download/upload available on fiber Internet connection using the ALLO router. A typical install time is two hours but may differ depending on the services installed.